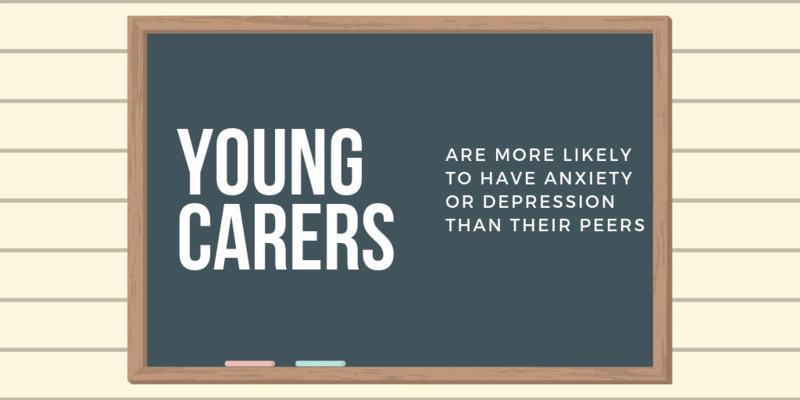 Thursday 31st January marks Young Carers Awareness Day 2019, the fifth official day held by the Carers Trust in support of identifying young carers and raising awareness of the important role they play in supporting their family members. At Moredon Primary and Nursery School, we cherish and support our young carers each and every day. We also recognise the time and energy they spend helping others around them. 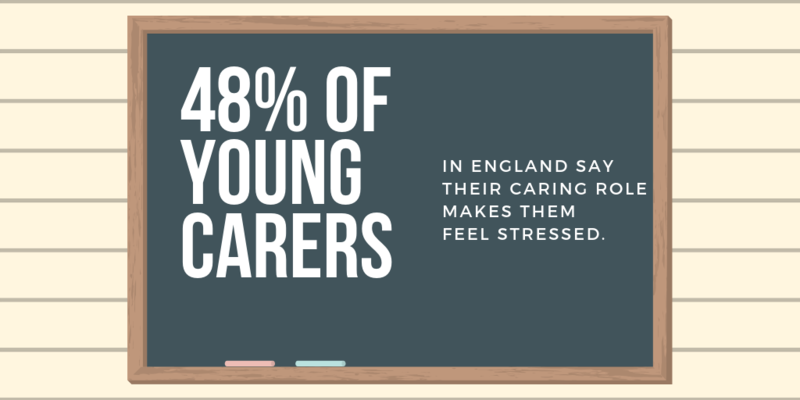 Therefore, on Young Carers Awareness Day 2019, we will once again be celebrating the wonderful work that our young carers do. On Thursday, each class will be partaking in a variety of activities to help the children understand the support that young children need when caring for someone at home. We are also holding a non-school uniform day to raise money for Swindon Carers Centre, who provide phenomenal support to carers of all ages across Swindon and Wiltshire. We ask that children who dress down on this day bring in a £1 donation. We feel that our young carers are heroes at home, which is why we have encouraged pupils to come to school dressed as their favourite superhero! At break time, a cake sale will be held by Moredon’s young carers to raise further funds for Swindon Carers Centre. We invite any parent or carer who would like to support this cause to donate a cake for our cake sale. Cakes can be brought into school from Monday 28th January. Children who care for others at home rely on the support of friends and family around them. For further information on how to support Swindon Carers Centre, please visit their website: http://www.swindoncarers.org.uk. 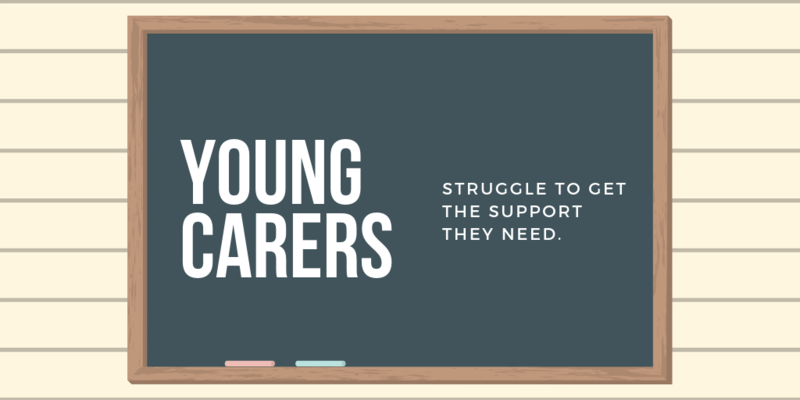 If you think your child may be a young carer in need of support, or would like more information about the work we do for our young carers here at Moredon Primary & Nursery School, please feel free to contact Mrs Brasier-Ayres, our Young Carer Lead.